Overly Animated Podcast | We take animation seriously. 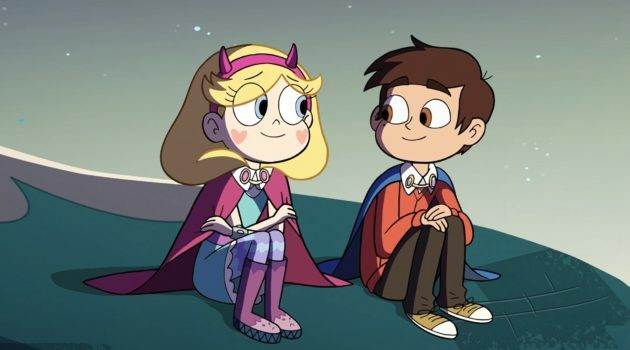 Overly Animated Podcast – We take animation seriously. Send us your ideas for our Steven Universe Season 6 Think Tank! 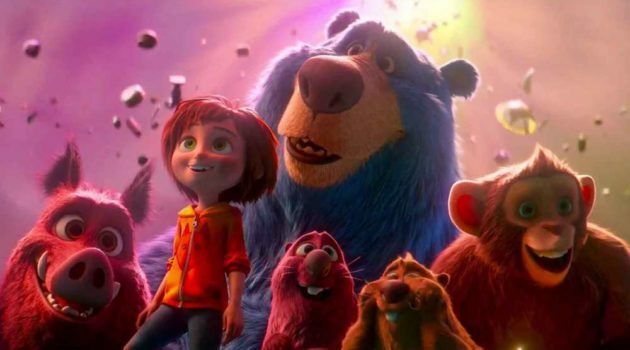 Dylan Hysen, Alex Bonilla and Andy Potter discuss the 2019 animated film Wonder Park. The discussion may meander a little, but that’s in homage to the movie. 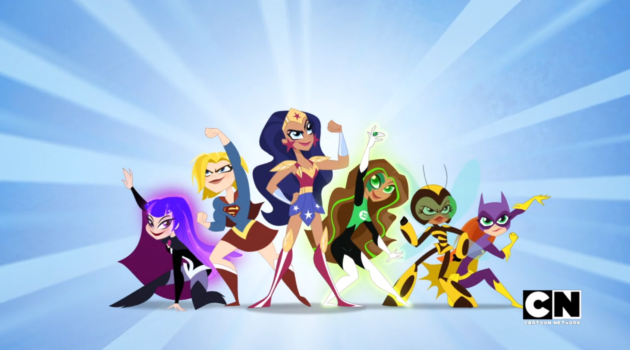 Beatriz Mourad, John McKenna, and Steve Zec discuss that latest two episodes of DC Super Hero Girls, #BURRITOBUCKET & #MEETTHECHEETAH. 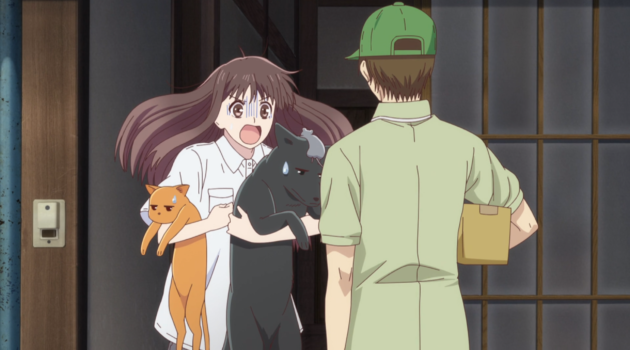 Beatriz Mourad, Dylan Hysen, John McKenna, and Steve Zec discuss the first episode of the 2019 Fruits Basket anime, “See You After School”. Dylan Hysen, Beatriz Mourad, Alex Bonilla, & Steve Zec recap the first ten episodes of new Cartoon Network show Victor and Valentino! 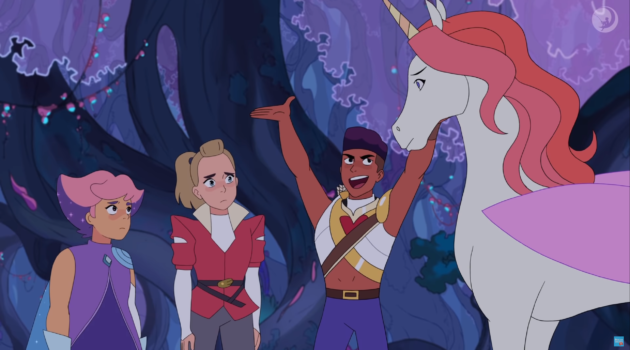 Dylan Hysen, Sam Quattro, & Andy Potter recap the April 7th episodes of Star vs. the Forces of Evil,“Princess Quasar Caterpillar and the Magic Bell”, “Ghost of Butterfly Castle”, “Cornball!”, & “Meteora’s Lesson”!